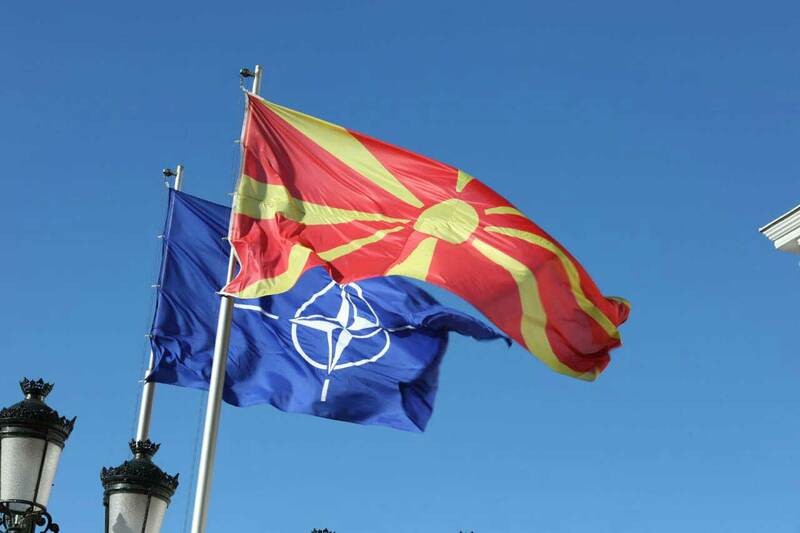 After the ratification of the Prespes agreement by the Greek parliament, authorities in Skopje are waiting for the meeting of the ambassadors of NATO member countries, where the protocol accession is expected to be signed. The head of the diplomacy in Skopje, Nikola Dimitrov said that this protocol is expected to be signed this week or at the start of next week. “NATO’s accession protocol is expected to be signed this week or next week. Afterwards, it will be sent to the Greek parliament for ratification. We hope that our friends, Lithuania among the first ones, will ratify the protocol in their respective parliaments. As soon as the protocol is ratified by the Greek parliament, we will have a seat within the Alliance”, Dimitrov said. Defence minister, Radmila Sekerinska said that the country is expected to have its own seat within NATO in the next two weeks. “We’re expecting to have our own seat in NATO in the next two weeks and I expect this to spark positive reactions in the country. The process of reconciliation and building friendships in the region has no other alternatives”, Sekerinska said.